We’d like to invite you to an Higher Education Information Evening aimed at prospective students and their parents/carers who would like to find out more about support at university for learners with a disability, mental health condition, specific learning difficulty or long-term health condition. 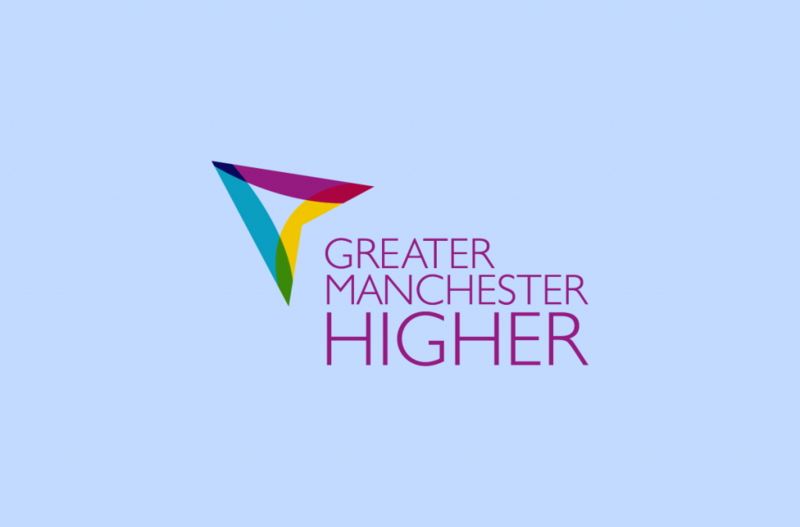 This early evening event for prospective students and parents/carers is hosted at The University of Manchester and covers the range of pastoral and financial support available, including Disabled Student’s Allowance. The event will include a Q&A panel with current HE students who have disabilities. There will also be the opportunity for attendees to find out more about specific support available from HEIs and the third sector by visiting a range of information stands. Once you have signed up, you will receive further information about the timetable, parking and travel via email. On the survey you can indicate whether you will require additional support to attend the event. We will be in touch separately about this if you have provided this information. Please give us as much notice as possible about the support you require, if you haven’t already told us. Under further information please include the number of people you are planning to bring with you. For further information or if you have any questions, please contact: Laura Cragg: laura.cragg@manchester.ac.uk (University of Manchester).